Apple Inc. filed a complaint with the Federal Court of Australia involving a Samsung GALAXY Tab 10.1 variant that Samsung Electronics had no plans of selling in Australia. No injunction was issued by the court and the parties in the case reached a mutual agreement which stipulates that the variant in question will not be sold in Australia. 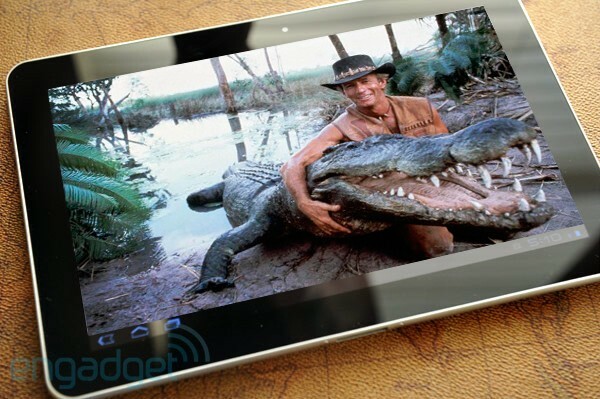 A Samsung GALAXY Tab 10.1 for the Australian market will be released in the near future. This undertaking does not affect any other Samsung smartphone or tablet available in the Australian market or other countries. Samsung will continue to actively defend and protect our intellectual property to ensure our continued innovation and growth in the mobile communication business.